Mark Duncan has been appointed as Business Development Director at Fraser and will be based in their Monaco office. Mark has been working with UHNWI for most of his professional life, first as a trainee lawyer in London then as the co‐founder of a successful luxury events management company in the south of France and the sales & marketing director for the American owned Riviera Radio in Monaco where he worked for 15 years, designing and selling the on air marketing solutions. For over ten years Duncan headed up the marketing division for Yachting Partners International where he helped deliver a level of communication and collateral that saw the group boost its client offering and increase its revenue and profitability. 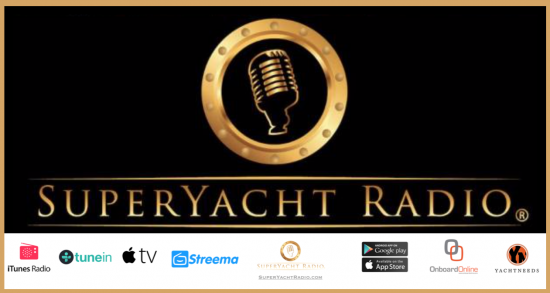 Duncan is an active ambassador for yachting his insight has been shared on CNBC, Bloomberg, the Daily Telegraph, The Times, The Wealth Scene and City Wealth amongst others and he is a regular speaker at industry events including MYBA Broker Training Seminars. 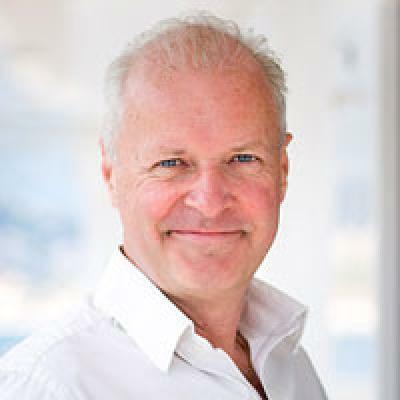 Mark Duncan is also the author of the soon to be released ‘Smart Yacht Marketing 101’ – an essential fast track guide, and a first for our industry, to getting more from our marketing in helping our brokers better source, convert and retain the world’s richest clientele. Duncan ‘s brief is to help ensure Fraser stay in their hard fought position of being the world’s number one provider. Fraser is the longest serving full service brokerage house in the world. The brand and the sales talent behind it sells more yachts above 24 metres than any other brokerage house in the world. Its management division manages over 75 yachts, a number of whose owners have steadfastly relied on Fraser expertise, networks and know‐how for over 10 years. The group manages some of the most successful charter yachts in the world, placing almost a quarter of all business in house and it places captains and crew that stay on the cream of the industry’s fleet.